Can Debtors Anonymous Help You? More and more, the compulsion to spend money is being recognized as an issue that needs to be addressed in some consumers. We often think of addiction as something that occurs only in those who abuse substances like drugs or alcohol. In some cases, we recognize that some behaviors, like gambling, can be compulsive. But we often don’t think about the reality that shopping, and paying for our purchases with debt, can be habit forming. The reality is that, like many other behaviors, spending money can provide a feeling of reward in the brain. These reward centers can lead us to continue behaviors that prompt them, and this includes shopping. In order to sustain a shopping habit, many consumers go into debt. This debt spending itself can become a vicious cycle that leads to difficulty in meeting obligations, and affecting other areas of your life. If chronic debt is a problem for you, it might make sense to join a group like Debtors Anonymous. Frequently “borrowing” items such as books, pens, or small amounts of money from friends and others, and failing to return them. Compulsive shopping: Being unable to pass up a “good deal”; making impulsive purchases; leaving price tags on clothes so they can be returned; not using items you’ve purchased. A feeling or hope that someone will take care of you if necessary, so that you won’t really get into serious financial trouble, that there will always be someone you can turn to. One you realize that some of these signs apply to you, it’s important to get help. 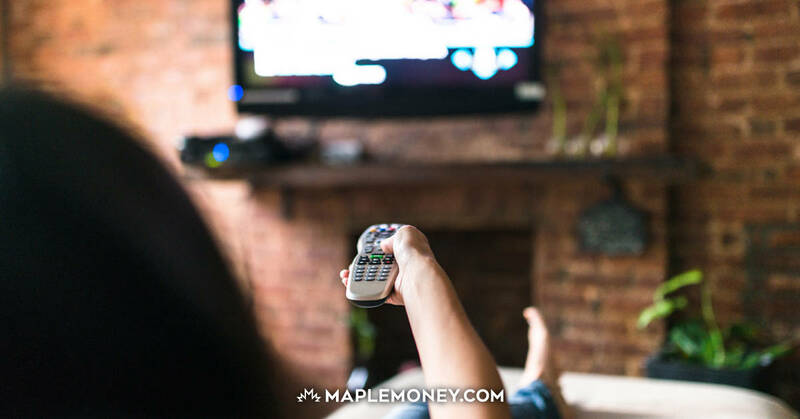 Debt can strain your relationships, as well as prevent you from building a solid long-term financial foundation that allows you to live with freedom from money worries. 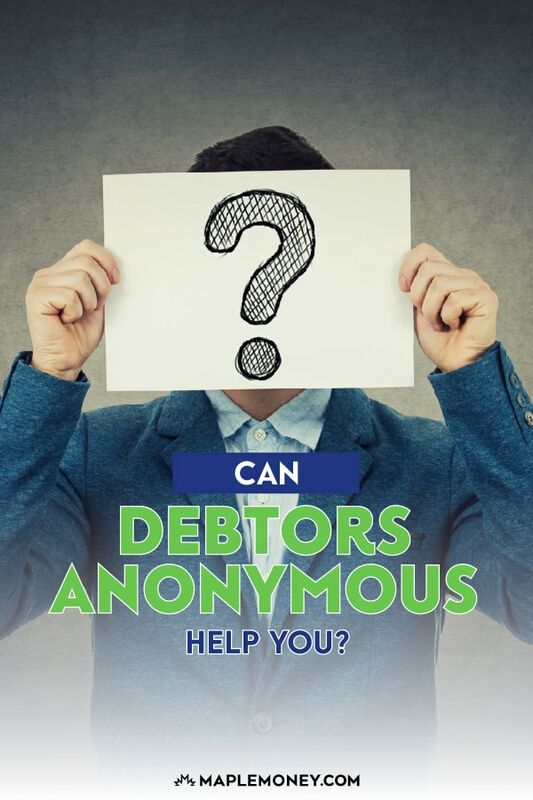 Debtors Anonymous provides meetings to help compulsive debtors stop incurring debt and to help each other take control of their financial life. They have meetings in many cities as well as online and telephone options. Many of us are reluctant to share our money troubles with friends and family. Admitting our problems to those closest to us can be difficult. However, when you have a serious debt problem, it’s almost impossible to solve it without a good support system. Joining an organization that allows you to share your story with people who understand what you are going through, and who can help you overcome your own compulsions, can be a great step forward. In many cases, you likely need to combine this type of emotional support with financial advice and help from a professional. 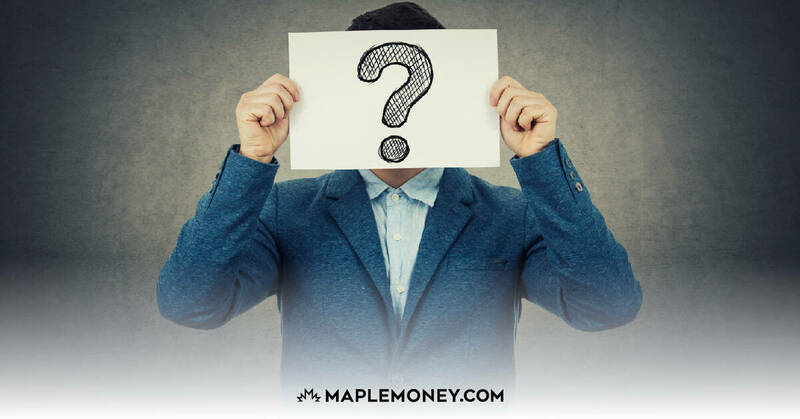 You should be able to get more information and resources for putting your finances back on track from people in your Debtors Anonymous group. If you’d like to find help for compulsive debting, you can get more information at websites like debtorsanonymous.org and debtorsanonymous.ca. I tried Debtors Anonymous and it helped tremendously. I was able to keep records of my spending and develop spending plans which actually put me first! It gave me peace of mind and at time when I was considering suicide. The best part about it was that you didn’t have to pay to get in or pay a retainer fee like some of these other so=called “debt assistance” places. I feel better, my financial situation is better and my future seems much brighter. Too bad there aren’t more groups in Canada. They have phone meetings though but they’re not quite as good as the real face to face gatherings. Debtors Anonymous seems to have all the tools the suffering debtor needs to get back on his or her feet and live abundantly. They have what are called “Pressure Relief Groups” to address any problem the person is facing. It also puts the DA member first. It does not concentrate on paying all debts, no matter how large, as fast as possible. This causes deprivation which then leads to a binge. It seems to hold all the key ingredients to held someone in financial despair and the best part about the program is that is is free – no dues or fees for membership. Unfortunately, the program is not well known to the public.  is there services in montreal as well.. I really need some help.. I too am on the verge of a breakdown.. debts are getting bigger and bigger by the day, I not able to stop the bleeding fast enough.. I assume they look at the cause not just the symptom or nothing really changes. I totally agree about the depravation leading to a binge. Seen it lots of times. I am debt free and I gotta tell you that it really feels great. I don’t get any pressure from anything and anyone and I am free to do anything. Financial independence starts from being debt free.